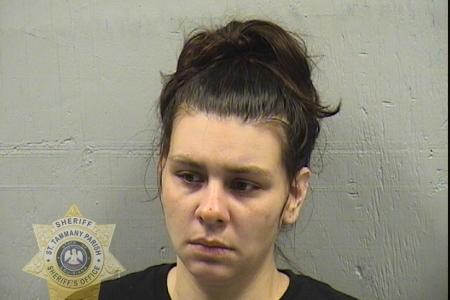 On Monday, (April 8), the STPSO was contacted to conduct an investigation into the death of a three-month-old male child who was found unresponsive in a Slidell-area home. The child was transported to a local hospital where he was pronounced deceased. 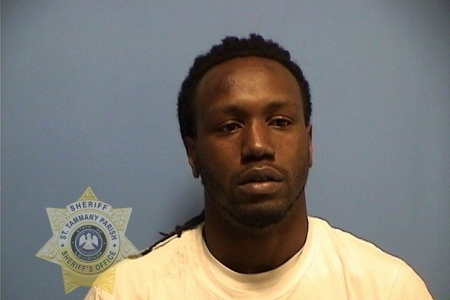 The subsequent investigation resulted in arrest warrants being issued through the 22nd Judicial Court for both of the child’s parents, Kevin Scott (DOB 6/25/1990) and Samantha Hotard (DOB 5/11/1991), of Slidell.